If you are looking for the hottest Rio New Years Eve parties, you have come to the right place! For New Year’s Eve in Rio de Janeiro, you have two choices: One is to watch the fireworks on Copacabana Beach with millions of people & Two is to attend one of 100’s of New Year’s Parties in Rio. Most of the parties in front of Copacabana Beach are hotel parties that include food & drinks. This is a great choice if you want to experience the Copacabana Fireworks and NOT be within the masses, which can be unsafe (there will be millions of people on Copacabana Beach). Some drawbacks to these parties is that it’s more tourists than locals & these parties are more expensive. 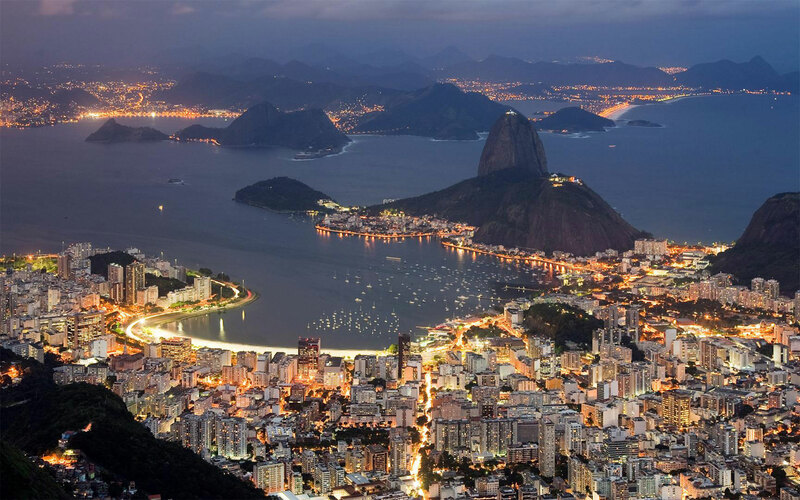 If you are looking to mingle with the locals, we recommend the parties that are not located in Copacabana. Keep in mind that there are a lot of amazing fireworks shows around Rio so even if you miss the Copacabana one, you will witness the Firework shows in the other neighborhoods! We recommend booking your Rio New Years Eve party as soon as possible as they sell out and the pricing increases as we get closer to the New Year! New Year’s Parties for 2018/2019 are no longer available for purchase. Parties for 2019/2020 will be available around August/September 2019. We are constantly updating our Rio New Years party options ever day and offer our clients the best ones. TGW Travel Group, our parent company, has been offering Rio New Year’s Packages since 2004 so we our the Rio New Years Party Experts! Fill in the information and Finalize your booking. You will receive an immediate confirmation from our system and an email with your voucher & next steps from a Rio All Access Rep within one business day. Most New Year’s Eve parties are ticket based so you will need to print your voucher and have a valid ID when picking up the tickets at our Copacabana office.